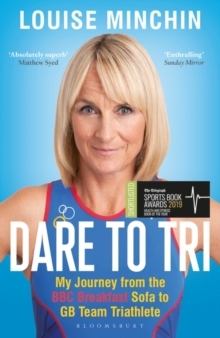 Dare to Tri is the amazing story of TV presenter Louise Minchin's journey from the BBC Breakfast sofa to representing Great Britain at the World Triathlon Championships. When I took up the sport three years ago I didn't imagine for a second then, that, one day, I would be able to represent my country internationally.' 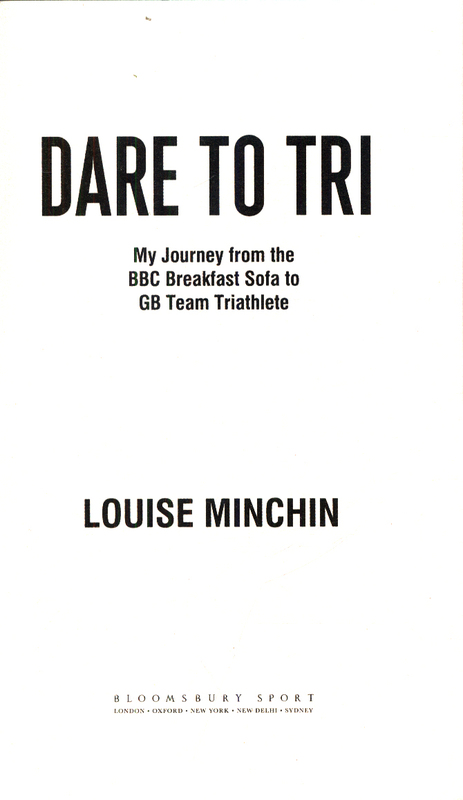 Louise MinchinWhat started out as a fun television cycling stunt culminated in BBC Breakfast's Louise Minchin wearing the colours of Great Britain at the World Triathlon Championships in her age group. This is the story of how a newly discoveredsport became a passion - and then an obsession. 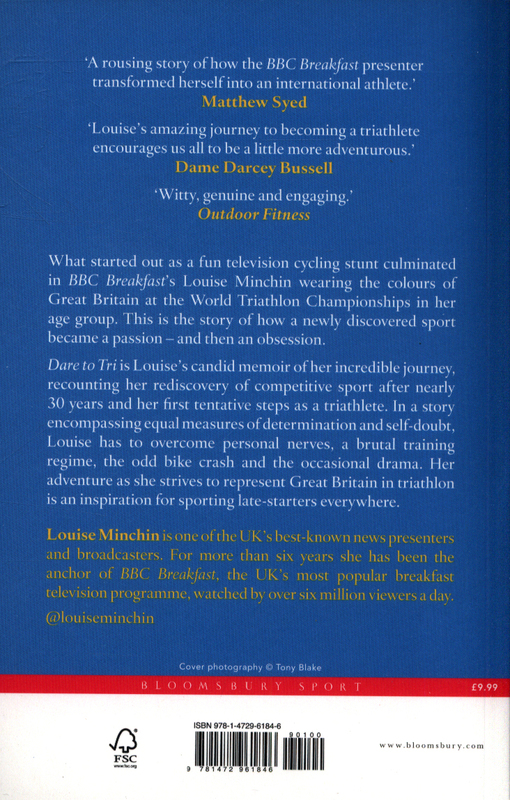 Dare to Tri is Louise's candid memoir of her incredible journey, recounting her rediscovery of competitive sport after nearly 30 years and her first tentative steps as a triathlete. 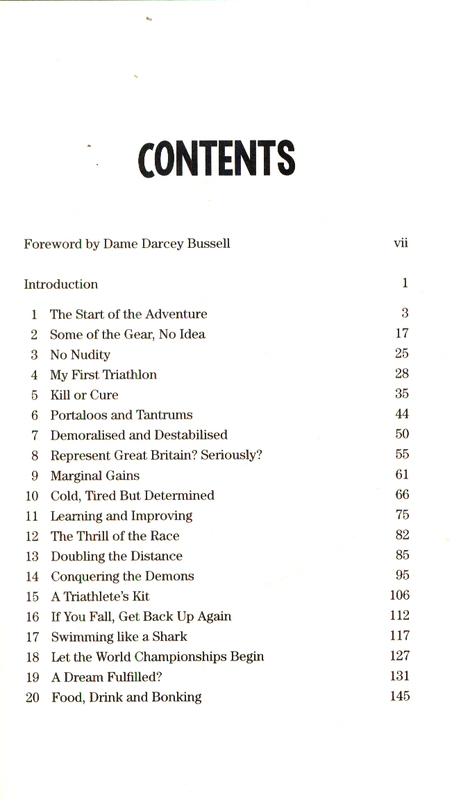 In a story encompassing equal measures of determination and self-doubt, Louise has to overcome personal nerves, a brutal training regime, the odd bike crash and the occasional drama. 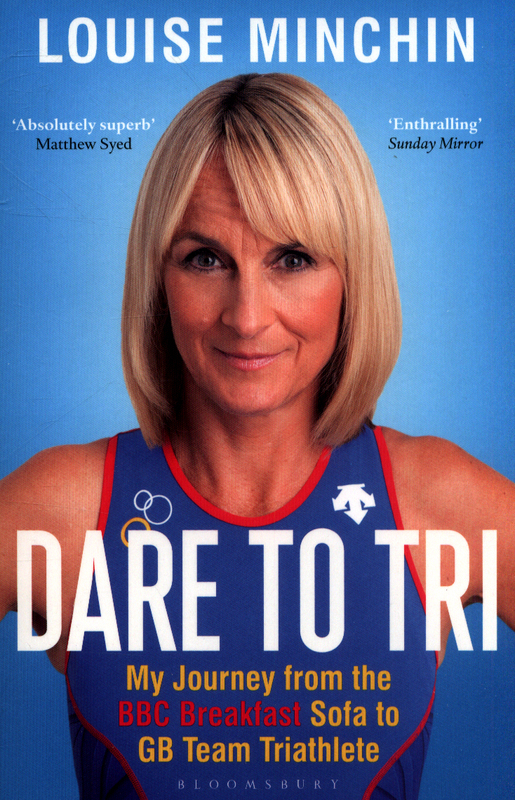 Her adventure as she strives to represent Great Britain in triathlon is an inspiration for sporting late-starters everywhere.